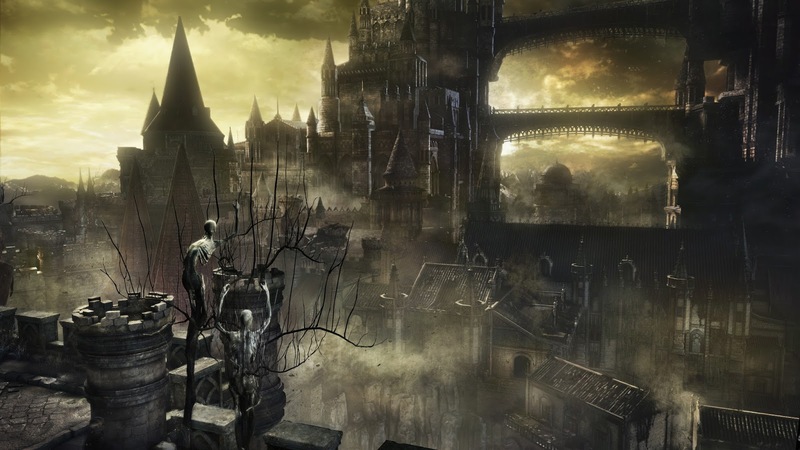 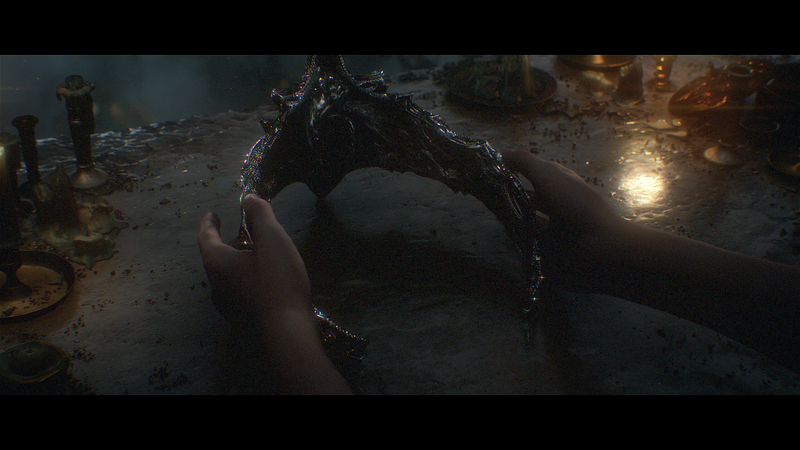 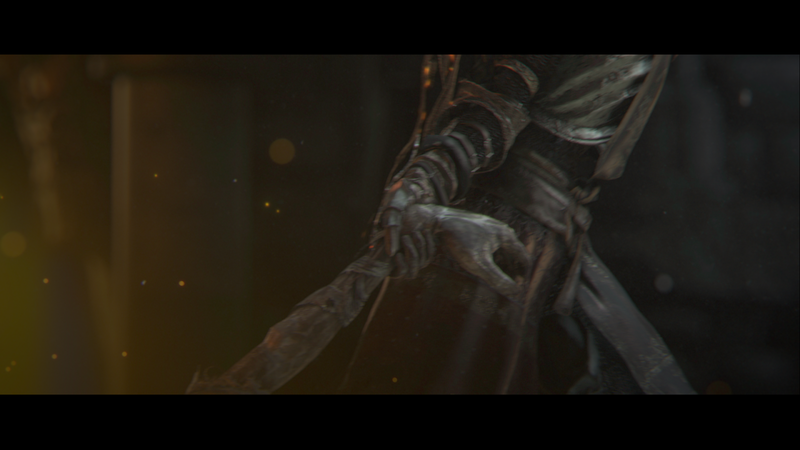 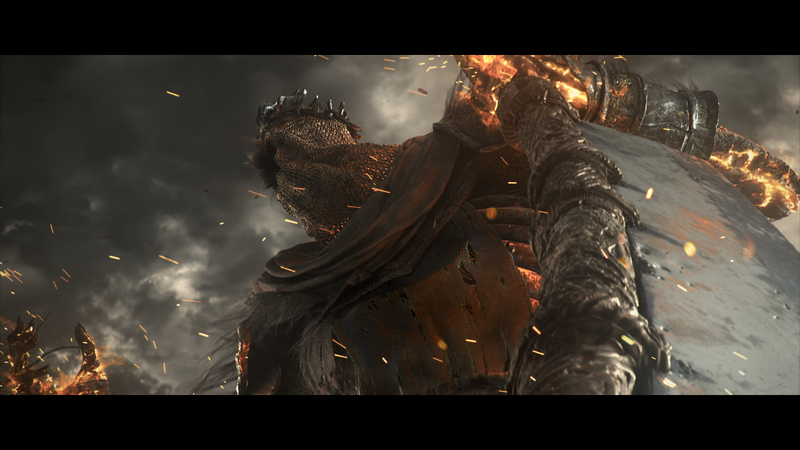 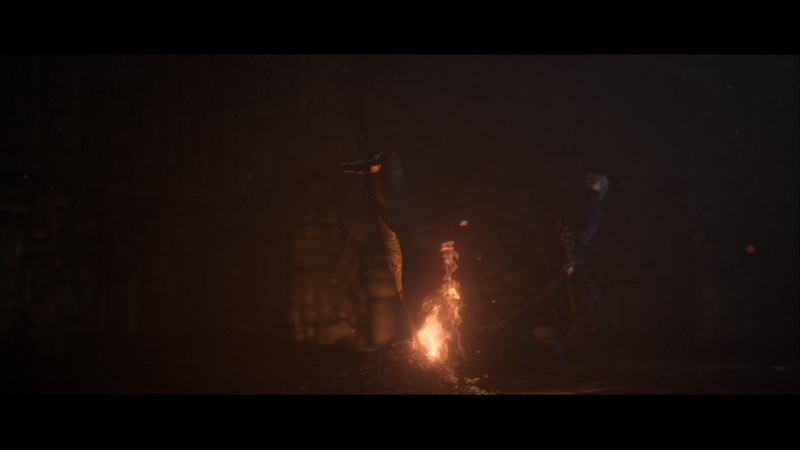 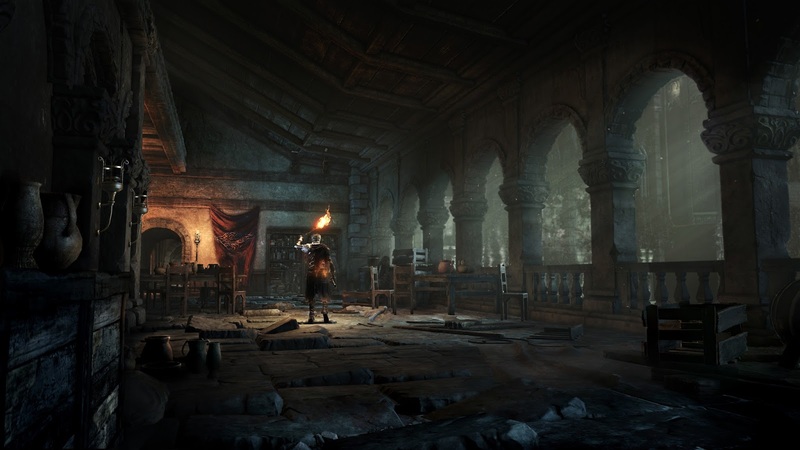 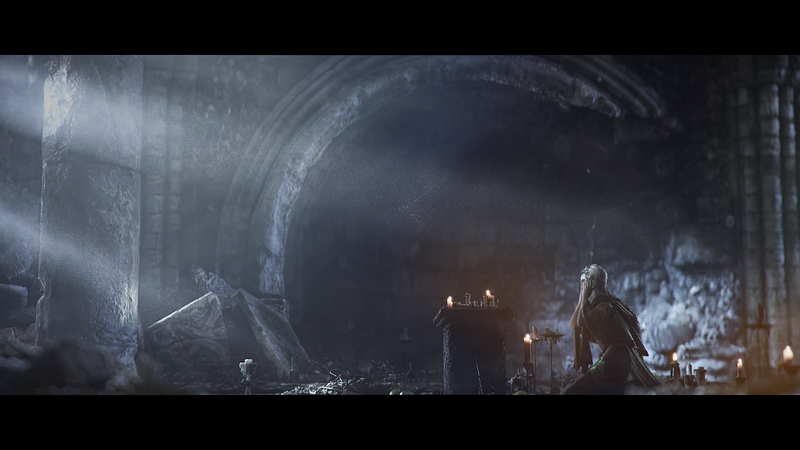 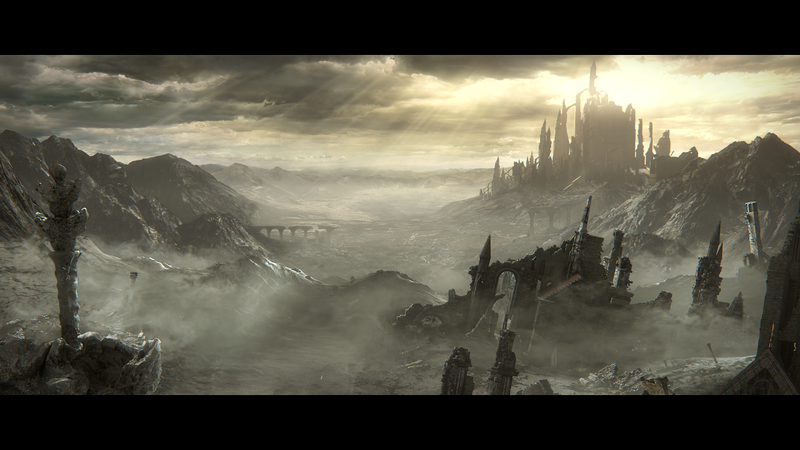 Dark Souls III is real and will be released for the PlayStation 4, Xbox One and Windows PC, early 2016! 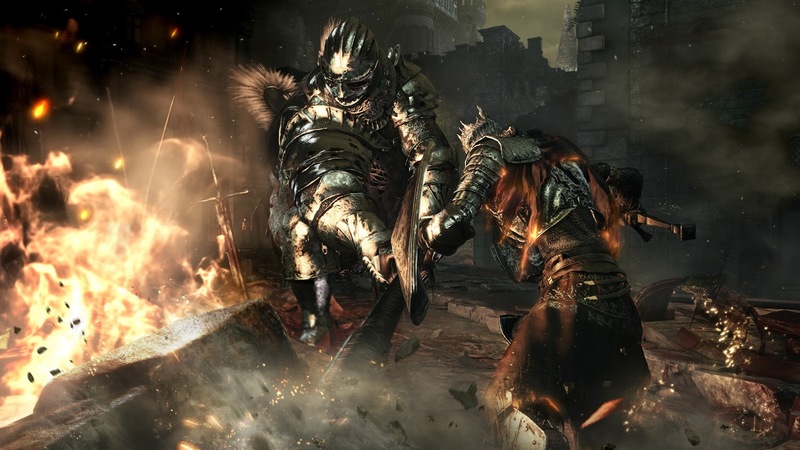 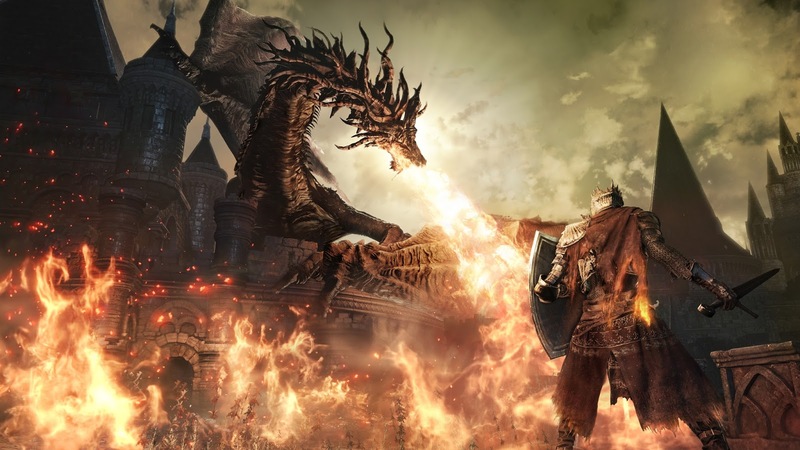 During the Xbox One E3 2015 press conference, we got our first look at Dark Souls III in its announcement trailer, however the game will also be coming to two other platforms when it finally lands next year. 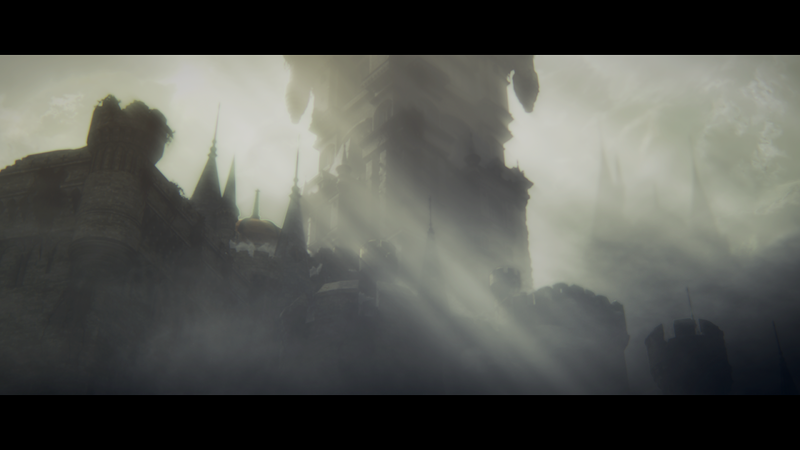 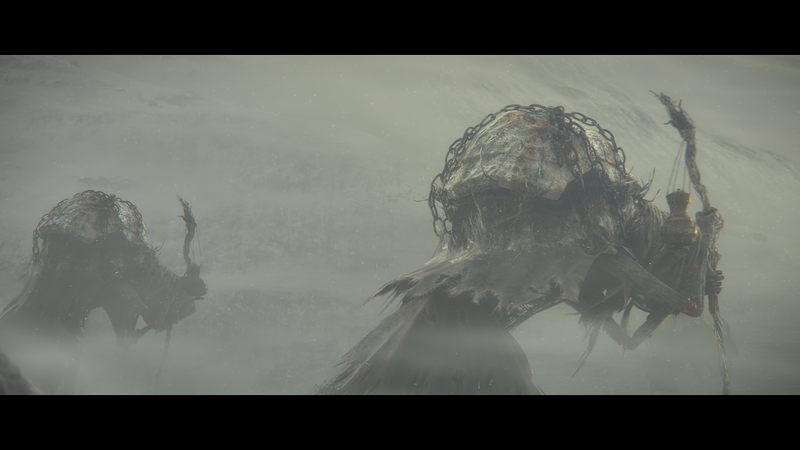 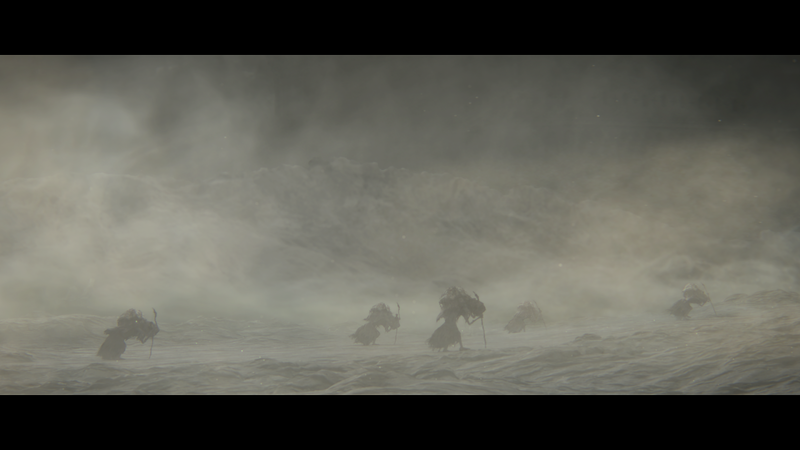 Also released were some pretty awesome screenshots from said trailer that show off what the upcoming game is all about.